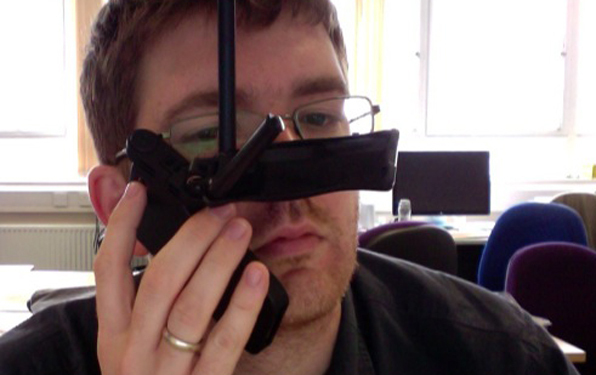 Jon Hickman reviews iPhone tripod Gymbl Pro. Jonathan Ive didn’t design my iPhone with a pistol grip. Instead of a hard, brittle feeling, bumpy, plastic case, Jonathan Ive fashioned a fetish object wrapped in perfectly smooth flat glass. Jonathan Ive did not design the Gymbl Pro, by Youbiq. Would Jonathan Ive use a Gymbl Pro in pistol grip mode to shoot a video? This entry was posted in mobile and tagged gymbl pro, iphone, kit, review on July 29, 2011 by Paul Bradshaw. Time was when a journalist could learn one or two writing styles and stick with them. They might command enormous respect for being the best at what they did. But sometimes, when that journalist moved to another employer, their style became incongruous. This is the style challenge, and it’s one that has become increasingly demanding for journalists in an online age. Because not only must they be able to adapt their style for different types of reporting; not only must they be able to adapt for different brands; not only must they be able to adapt their style within different brands across multiple media; but they must also be able to adapt their style within a single medium, across multiple platforms: Twitter, Facebook, blogs, Flickr, YouTube, or anywhere else that their audiences gather. Style is a fundamental skill in journalism. It is difficult to teach, because it relies on an individual immersing themselves in media, and doing so in a way that goes beyond each message to the medium itself. This is why journalism tutors urge their students so strongly to read as many newspapers as they can; to watch the news and listen to it, obsessively. Without immersion it is difficult to speak any language. Now. Some people do immerse themselves and have a handle on current affairs. That’s useful, but not the point. Some do it and gain an understanding of institutions and audiences (that one is left-leaning; this one is conservative with a small c, etc.). This is also useful, but also not the point. The point is about how each institution addresses each audience, and when. Despite journalists and editors often having an intuitive understanding of this difference in print or broadcast, over the last decade they’ve often demonstrated an inability to apply the same principles when it comes to publishing online. And so we’ve had shovelware: organisations republishing print articles online without any changes. We’ve had opinion columns published as blogs because ‘blogs are all about opinion’. And we’ve had journalists treating Twitter as just another newswire to throw out headlines. This is like a person’s first attempt at a radio broadcast where they begin by addressing “Hey all you out there” as if they’re a Balearic DJ. Good journalists should know better. 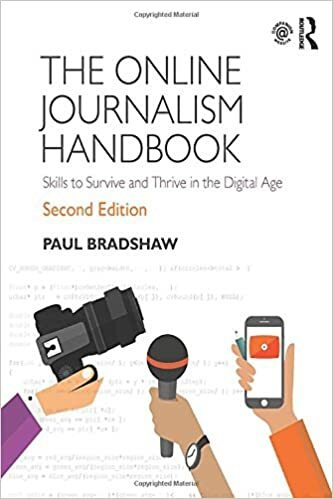 Among many other things a good journalism or media degree should teach not just the practical skills of journalism but an intellectual understanding of communication, and by extension, style. Because style is, at its base, about communication. It is about register: understanding what tone to adopt based on who you are talking to, what you are talking about, the relationship you seek to engender, and the history behind that. As communication channels and tools proliferate, we probably need to pay more attention to that. 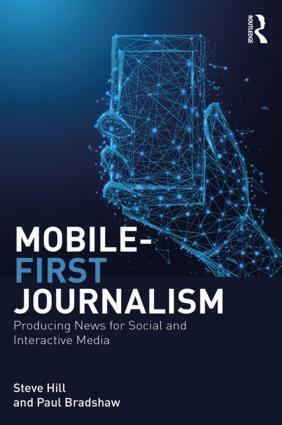 Journalists are being asked to adapt their skills from print to video; from formal articles to informal blog posts; from Facebook Page updates to tweets. They are having to learn new styles of liveblogging, audio slideshows, mapping and apps; to operate within the formal restrictions of XML or SEO. For freelance journalists commissioning briefs increasingly ask for that flexibility even within the same piece of work, offering an extra payments for an online version, a structured version, a podcast, and so on. 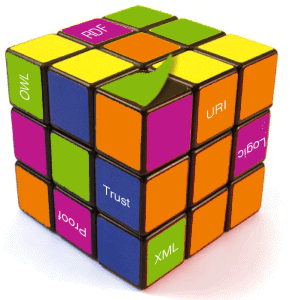 These requests are often quite basic – requiring a list of links for an online version, for example – but as content management systems become more sophisticated, those conditions will become more stringent: supplying an XML file with data on a product being reviewed, for example, or a version optimised for search. What complicates things further is that, for many of these platforms, we are inventing the language as we speak it. For those new to the platform, it can be intimidating. 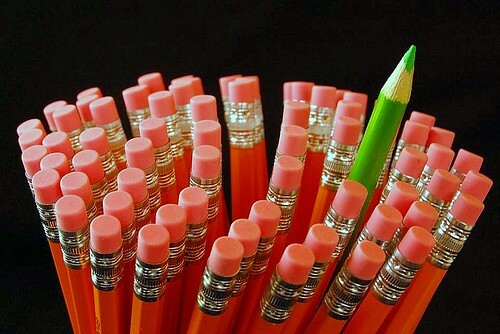 But for those who invest time in gaining experience, it is an enormous opportunity. Because those who master the style of a blog, or Facebook, or Twitter, or addressing a particular group on Flickr, or a YouTube community, put themselves in an incredible position, building networks that a small magazine publisher would die for. That’s why style is so important – now more than ever, and in the future more than now. This entry was posted in online journalism and tagged cliff muller, style, xml on July 25, 2011 by Paul Bradshaw. Time was when a journalist could learn one or two writing styles and stick with them. They might command enormous respect for being the best at what they did. But sometimes, when that journalist moved to another employer, their style became incongruous. And they couldn’t change. This is the style challenge, and it’s one that has become increasingly demanding for journalists in an online age. This entry was posted in online journalism, SEO and tagged cliff muller, style, xml on July 25, 2011 by Paul Bradshaw.